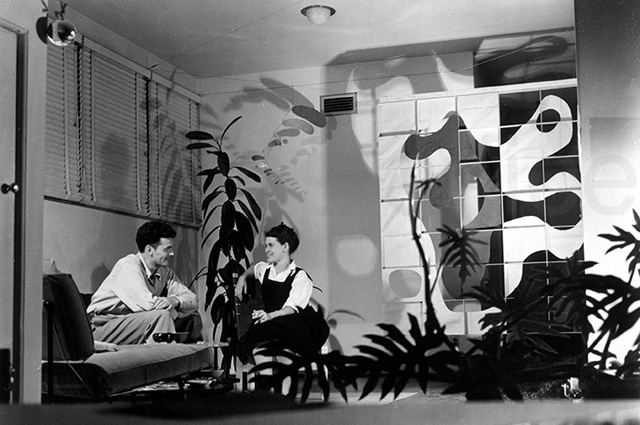 Donor Forum members are invited to the opening preview of our newest exhibition, The World of Charles and Ray Eames. The evening features a conversation with Yves Behar, award-winning designer and CEO of industrial design firm fuseproject, and Eames Demetrios, the Eames's grandson and director of the Eames Office. Join us for an opportunity to discuss innovation, influence, design, and technology in an Eames-centric evening. Donor Forum members can RSVP by October 5 to rsvp@museumca.org or 510-318-8502. This event is hosted for Donor Forum members in appreciation of the philanthropic support provided to OMCA. To learn more about joining Donor Forum, please contact Derek Lance at 510-318-8517 or dlance@museumca.org.